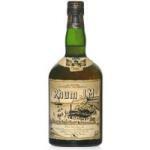 No other than Captain Morgan Rum Distillers produces the Captain Morgan Original Spiced Gold 1L ($18.13), a Golden with origins in Jamaica with an alcohol content of 35%. 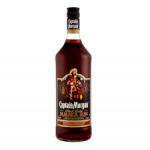 Captain Morgan's slogan is 'Got a little Captain in You?' 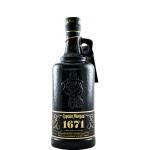 Captain Morgan Rum is one of the best-selling rums in the world. 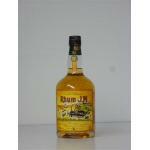 This alcoholic beverage combines traditional rum flavors such as vanilla, brown sugar, spices and dried fruits and is available at an affordable price. 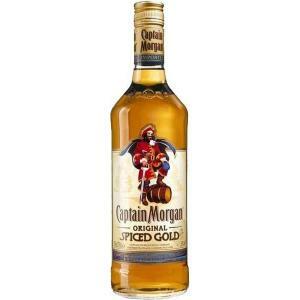 Serve Captain Morgan on ice or with a Coke and a slice of lemon! 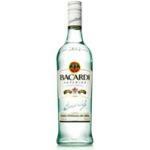 - Taste: smooth, spicy. the vanilla scent deepens. an unforgettable character. 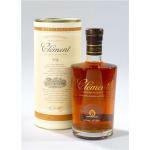 very soft and richly textured. 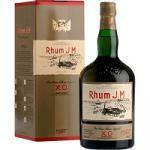 Good price, good base rum! 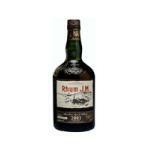 A good rum at a good price. Perfect service, fast, fast. The product arrived perfectly packaged and hassle. GOOD SERVICE - SO QUICK! Service excellent. Products very dusty. 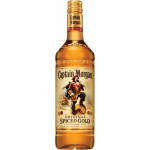 If you want to buy Captain Morgan Original Spiced Gold 1L, at Uvinum you will find the best prices for Rums Captain Morgan Rum Distillers. 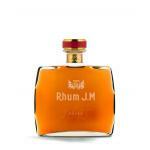 Buy it at Uvinum, very easy and comfortable via any device. We have over 59.000 products for sale converting Uvinum this way into a leader in Europe with more than 38.000 customers trusting us.